MIAMI— VEZA SUR Brewing Co. has heard you loud and clear. Here comes the brewery’s first-ever bottle release. The stubby bottles, filled with fresh and deliciosa cerveza, are hitting shelves across Miami-Dade County. The unique bottle design pays homage to VEZA SUR’s Miami and Latino roots, and incorporates the colorful rooster mural located at the brewery in Wynwood that was painted by Stephanie Painter. The prominent Latin beer brand, which is already on tap at over 500 on-premise accounts in South Florida, has kicked off its distribution first in draught and now is bottling three of its most popular cervezas: Spanglish, a crisp and refreshing Latin inspired Lager, La Yuma, a Dark Lager with a malty finish, and Mala Yerba, a Session IPA where the West Coast meets Latin America. These sleek stubby bottles are now available in six-packs and can be purchased in popular Miami-Dade County outlets such as: Total Wine & More, Milam’s Market, Vintage Liquor and Wine Bar, Big Daddy’s Liquors, Downstairs, Mendez Fuel, Mega Premium Wine and Spirits, Brickell Wine Bank, El Carajo, White Tarpon and Sedanos. VEZA SUR’s brews will also be available in Publix Supermarket’s Downtown and Brickell locations soon. 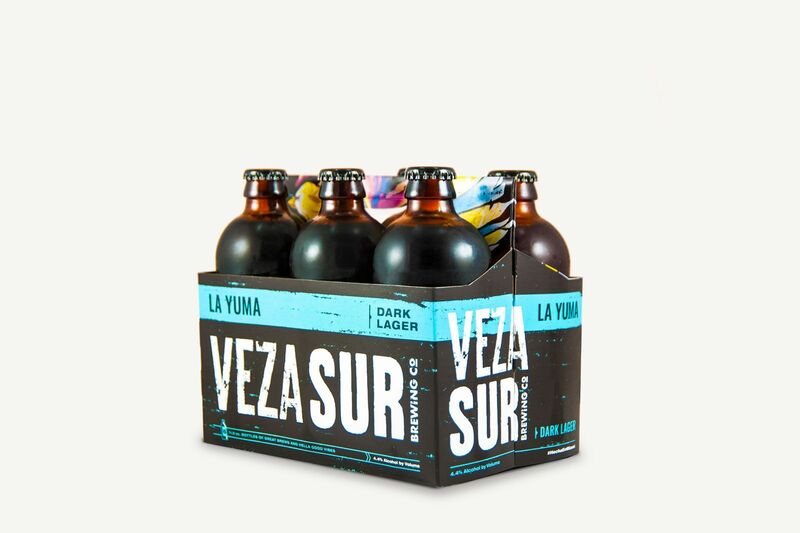 For more information on VEZA SUR’s great brews, please contact Veza Sur at beer@vezasur.com. About VEZA SUR Brewing Co.
VEZA SUR Brewing Co. is a Miami-born craft brewery with Latin American roots. 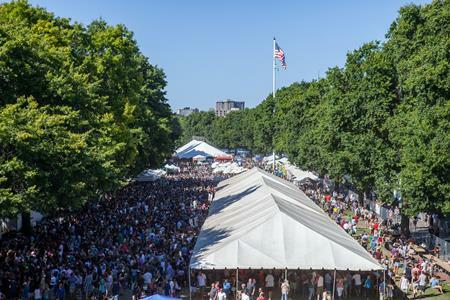 We’re all about great Brews and Hella Good Vibes! Our team is as culturally diverse as our city of birth and we are proud of our vibrant Latin roots. Flavorful and sessionable beers are our focus, perfect for Miami’s hot summers and mild winters. From Craft Lagers and IPAs to Sours, we stay true to cerveza artesanal. We also serve Brazilian Chopp, the highly regarded Brazilian ice-cold and crisp Lager. Want to explore? Our Fusion Beer-Tail Bar and our Micheladas will not disappoint. Thirsty and Hungry? Pair your beer with a snack from Chi-Fa, the Chino-Peruvian food truck parked on our patio. VEZA SUR Brewing Co. is located at 55 NW 25th St. and is open Tuesday through Thursday from 12 p.m. until 12 a.m., and Friday and Saturday from 12 p.m. until 2 a.m. For more information please visit www.VezaSur.com. Stay up-to-date by following us on Instagram, @VezaSurBrewingCo and Facebook, @VezaSur.